We are beside ourselves by the outpouring of support. Scroll below to see some of the rankings. 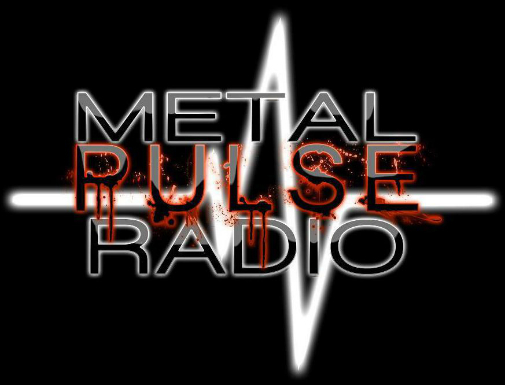 Metal Pulse Radio places Harmony In Ruins at #1 for the Top 20 album releases for 2014! Auditory Slam puts Promise Land at #1 for Top Metal release of 2014. Through The Dark Radio places Harmony In Ruins at #1 album of the year.